20% Off with discount code ENCORE20. GetOlympus has a great deal on the Reconditioned Olympus OM-D E-M10 Mirrorless Digital Camera (Black/Silver) Body for only $287.99 after the discount. It is Olympus manufacture refurbished item with a 90-day repair warranty and 30-day money back guarantee. 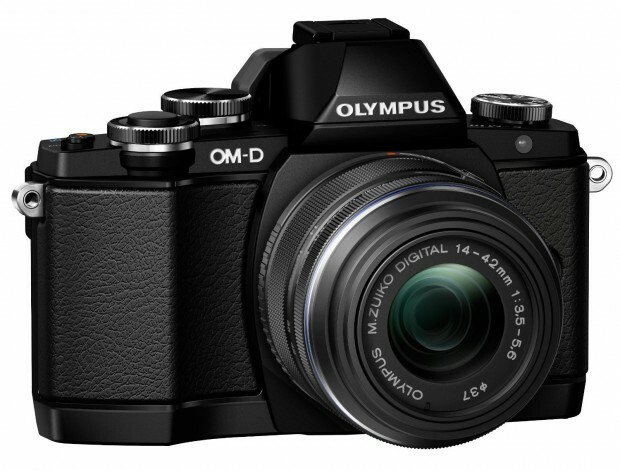 This is the lowest price and the regular price for Olympus E-M10 is $449.00 (List Price $599.00) at Amazon US .